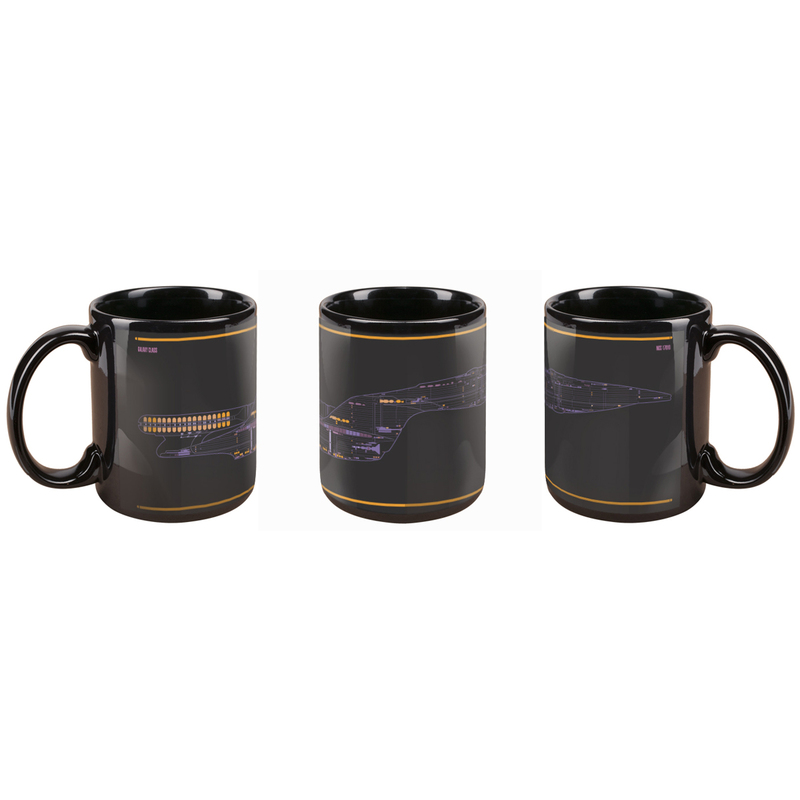 Simple, clean and easy to use LCARS helped The Next Generation team. 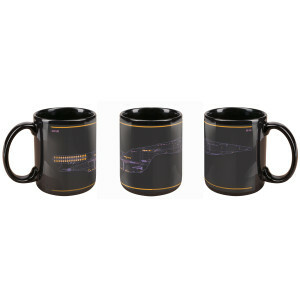 Get the Star Trek The Next Generation LCARS Mug. Greats products, I love it everything. thanks so very much.